Demi Lovato is a very good actress. That’s pretty much the only explanation for how the young star painstakingly managed to play the real-life part of a perfectly happy Disney-bred celebrity while, on the inside, she was crumbling. In a new “20/20″ interview with Robin Roberts, Lovato admitted she secretly began cutting herself at age 11. But Lovato’s body issues – she’s struggled with both bulimia and anorexia – actually date back even farther than that. The singer-actress, now 18, began having trouble hiding her personal problems while on an international tour with the Jonas Brothers last year. In late October, Lovato punched Alex Welch, one of her back-up dancers, an act that she takes “100 percent, full responsibility” for. It was at that point that Lovato’s family and management intervened, encouraging her to seek in-patient treatment at Timberline Knolls, a rehabilitative center in a Chicago suburb. “I don’t think going back to ‘Sonny’ would be healthy for my recovery,” she told the magazine. Lovato will devote a portion of her time to working with Seventeen and The Jed Foundation on “Love is Louder Than the Pressure to be Perfect,” a project geared to helping other struggling teens safely cope with their issues. She’ll also serve as a Seventeen magazine contributing editor. “My fans have been such an incredible support system for me — I hope I can repay this and help other girls learn from my experiences,” she said when the collaboration was announced. 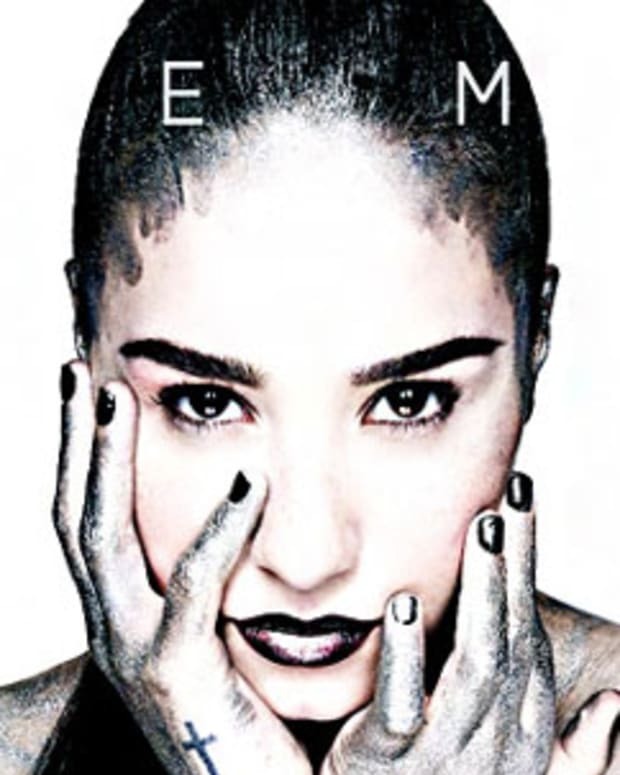 Video of Demi Lovato Snorting Coke to Surface?